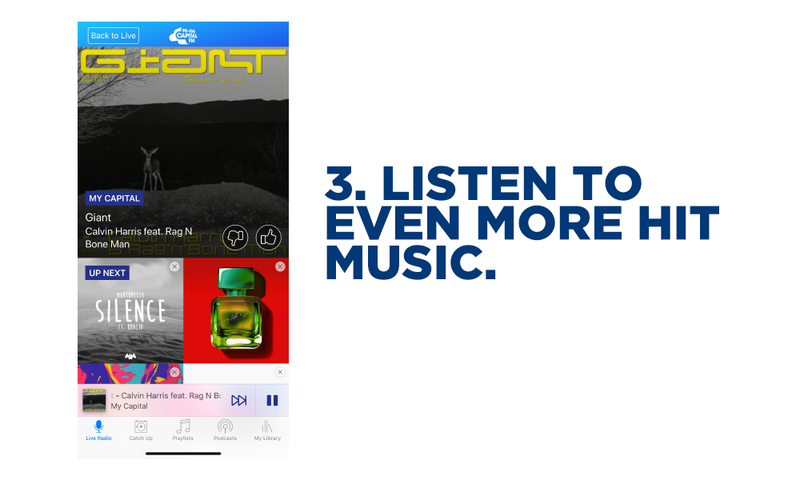 Now you're the boss of Capital with our brand new app, My Capital - which puts YOU in control of the music you hear! 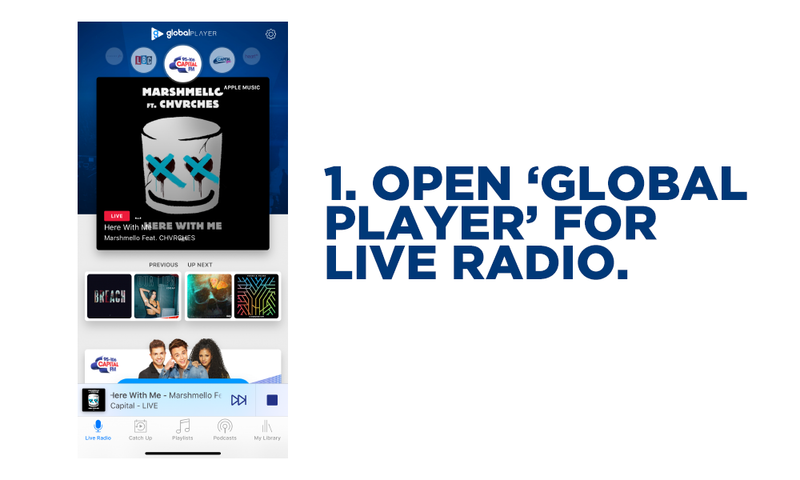 We couldn't be more excited to put our app in your hands... Because it's going to revolutionise how you listen to the radio! 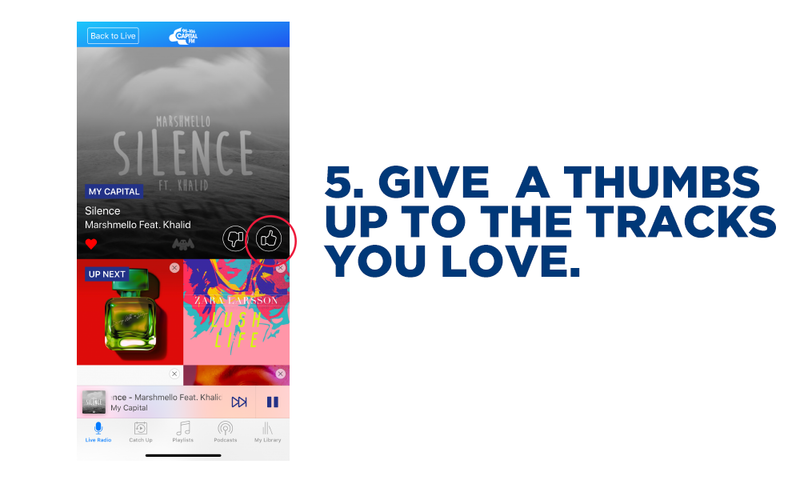 Now you can 'Love' your fave tracks to hear them more, or skip any track that you're pretty much over - you're totally in control, thanks to My Capital! 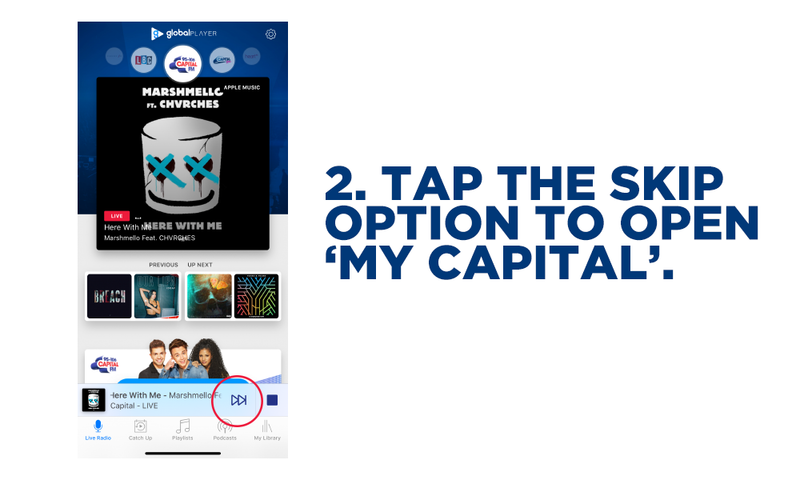 If you've got the app, you can easily access My Capital with three easy steps! All you need to do is update your app via the App Store or on Google Play, and swipe left when listening to live radio to enter My Capital. 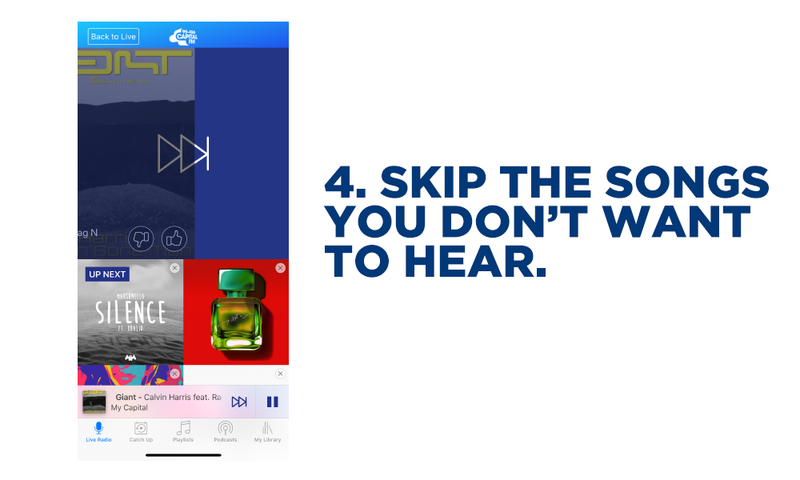 In My Capital you can see the next 8 upcoming songs, and if there's one you're not feeling right now, just swipe it left (just like Tinder) to replace it with another track from our epic playlist.